Your laptop only has so much storage on it. 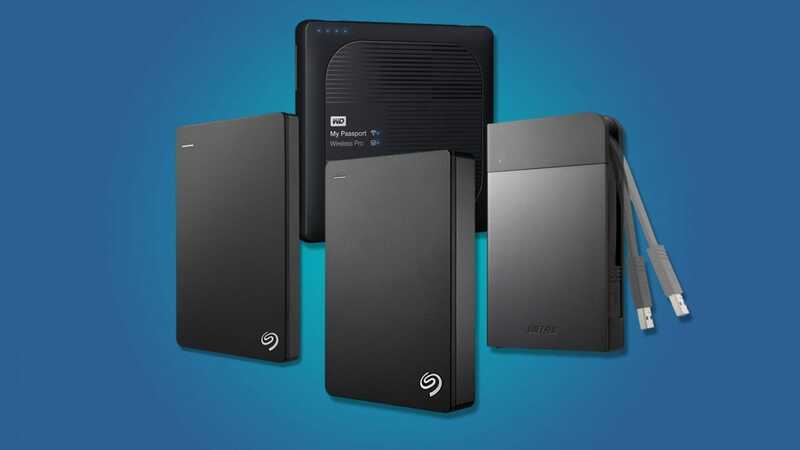 Get some extra space that perfectly suits your needs with these portable hard-drives that you can toss in your laptop bag. 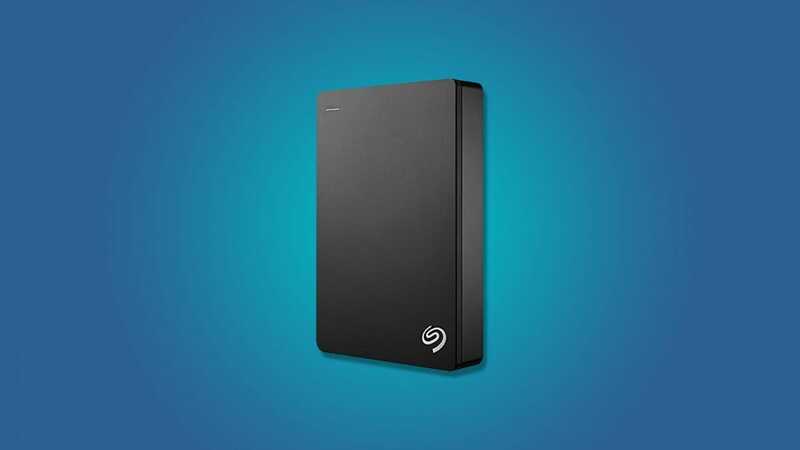 If all you need is a good, reliable portable hard drive for a low price, it’s hard to top the Seagate Slim. At $69 for the 2TB model, you’re getting a solid price per terabyte. The Slim model is, as you might expect, pretty thin so it fits neatly into almost any pocket in your laptop bag. You lose that thin profile if you upgrade to the 4TB model, but if you need more space in your bag than you do for your files, then the Slim is perfect for you. It doesn’t come with a lot of bells and whistles, but at $69, it doesn’t have to. It’s worth pointing out that this model, like many portable hard drives, uses the technically-standard-but-still-uncommon USB Micro B port. You’ll need to make sure you keep track of the cable that comes with your hard drive, and maybe buy a spare cable to keep in a safe place so you’re not left without access to your data. If you take a portable hard drive out of the house, there’s always a chance it could get damaged. For most of us, that’s not a problem, but if you work in a physically demanding field, or just need to make absolutely sure your data is safe, the Buffalo 2TB MiniStation Extreme provides you all the protection you could possibly need. To start with, the case itself is water and dust resistant (IP53), which means it can handle getting dirty or having water splashed on it without breaking. You won’t want to toss it in a pool or cover it in mud, but it can probably handle being outside in the rain or on a dusty site. It’s also protected on the software side, with 256-bit AES encryption, which you can unlock with a password or, in a unique twist, with an included NFC smart card. Finally, the hard drive comes with a built-in flexible USB cable so you don’t need to carry extra cables around in order to plug into a laptop. At the time of writing, the MiniStation Extreme 2TB costs $130 (USD) from England-based online retailer Ebuyer. That’s almost twice as expensive per terabyte compared to the Seagate Backup Plus Slim, so you’re paying for all those extra features. If you’d rather buy from Amazon, there’s a 1TB model for $110, though pricing and availability has shifted even as we wrote this post, so it might be worth waiting, or ordering elsewhere. If you don’t care about all those fancy features that you’d get from the Buffalo model, Seagate has another Backup Plus option. 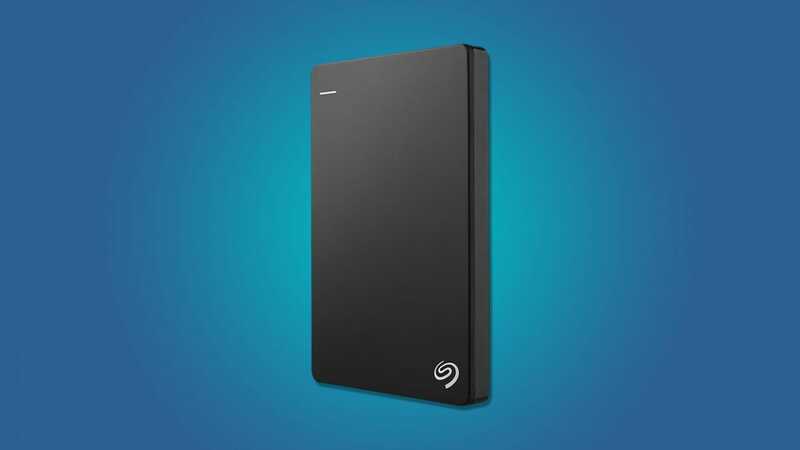 The Seagate Backup Plus 5TB comes with more than twice the storage of the Slim model we featured above, for just $130. That’s $26 per terabyte, which is even cheaper per terabyte than the Slim. As cloud storage provider Backblaze noted last year, there’s often a price-per-terabyte spike when you get above 4TB, so the fact that this 5TB model is more cost-effective is a welcome surprise. However, the Backup Plus model is considerably thicker and more unwieldy compared to the Slim. You’ll need to make sure you’ve got extra space in your bag for this hard drive if you want to carry it around with you. 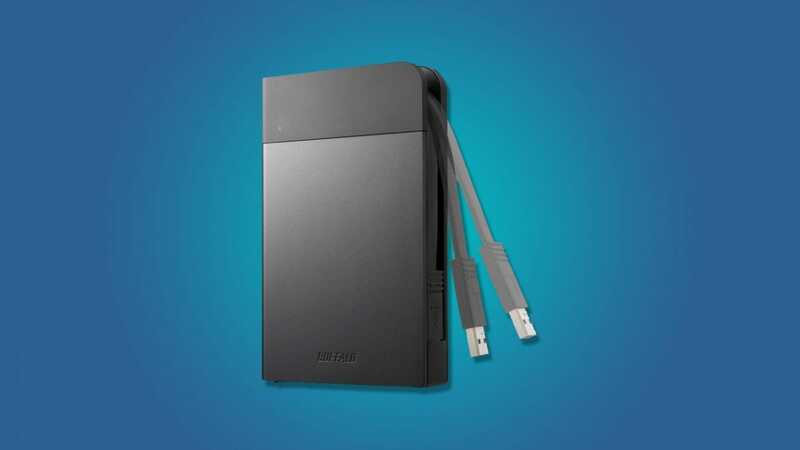 Like the Slim, it also uses the USB Micro B connector, so make sure you keep up with that cable that you’ll only use for your portable hard drive and not much else. In general, we wouldn’t recommend a wireless portable hard drive for just anyone. Wireless transfers are usually slower than just using a USB cable and the convenience of ditching the cable is rarely worth it. 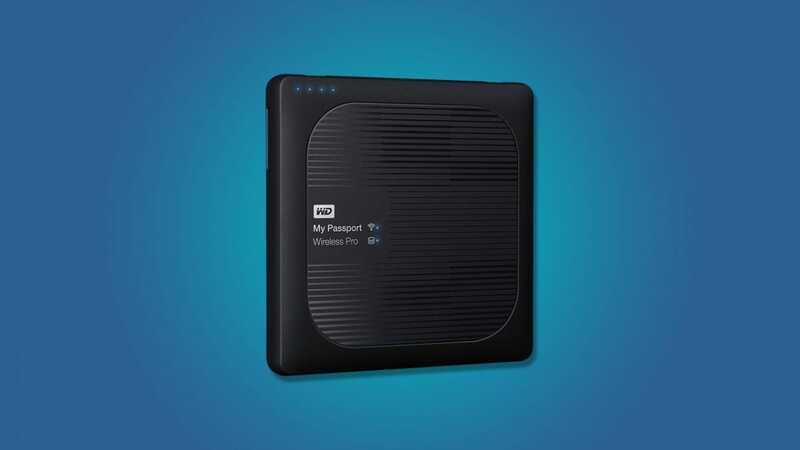 The WD My Passport Wireless Pro, however, offers a compelling option for a specific use case: photographers. Particularly photographers on the go. If you shoot with a DSLR and find yourself filling up your SD cards often, this hard drive gives you a quick and easy way to offload your pictures to get more space. For starters, the hard drive comes with a built-in SD card reader so you can plug your cards in directly to copy files over. 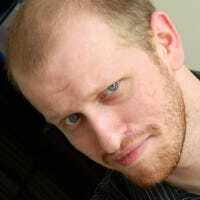 It can also connect over the 802.11ac Wi-Fi standard, which, while not as fast as a USB 3.0 connection, is still pretty speedy. USB 3.0 ports are still there when you need them, so you can get faster transfers when you’re back to your workstation, but if you need some flexibility from your hard drive when you’re out in the field, this hard drive can give it to you. You can fill your kitchen with niche gadgets that only mildly improve your cooking experience, but if you really want an upgrade, these are the devices that can change the way you cook forever.